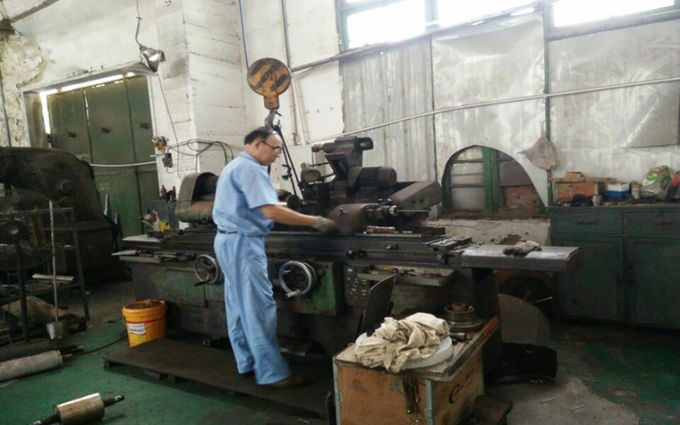 Factory Tour - Shanghai Bei Yang Plastic Machinery Limited company CO.,LTD. PVC heat shrinkable film blowing machine is designed and developed by our company, and then put into production. Our company specializes in the production of PVC heat shrinkable film, as well as extrusion line for blown-film. 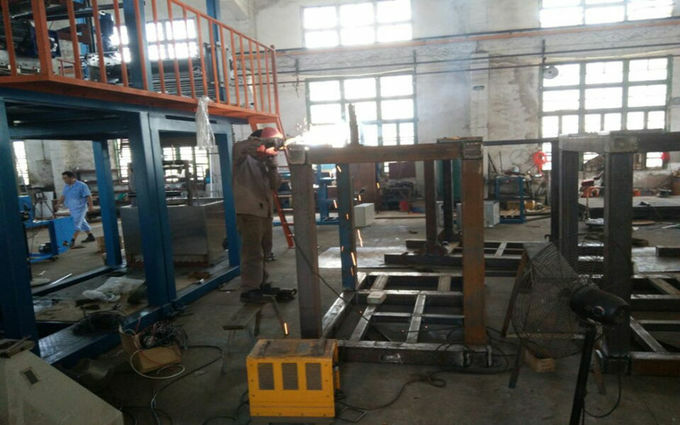 Specially, engineers in our company have rich experience in the production of the above products. They had successfully developed PVC heat shrinkable “battery” sleeve products in 1979, which won the fourth Scientific Research Prize of China Packaging Import Corporation in 1980. 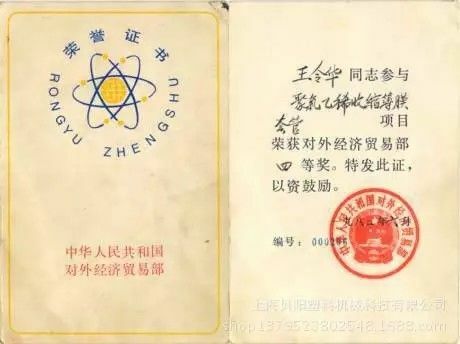 In 1982, they successfully developed PVC heat shrinkable film products, while in June of the same year, it won the fourth Science and Technology Prize of Foreign Economic and Trade Department of People’s Republic of China, and they were awarded personal certificate of honor. In 1984, they also developed PE shrink film and other products. 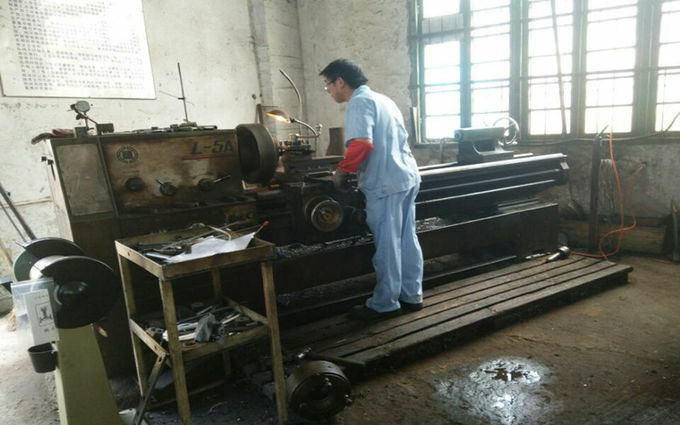 Our company has thirty years’ experiences in heat shrinkable products. After the reform and opening up of China, our company established Shanghai Dasen Packaging Materials Co., Ltd. and continues to research and develop heat shrinkable products. 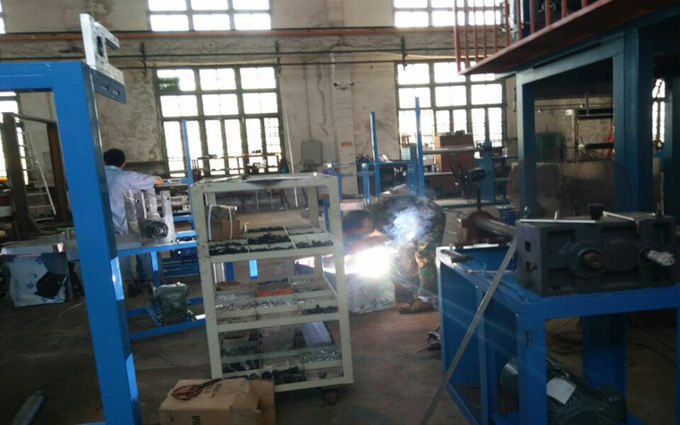 PVC heat shrinkable film blowing equipment (flatly blowing unit, upward blowing unit) has been designed and manufactured by our company independently, and in recent years. That equipment has been continuously upgraded and put into production then. Now the equipment has been exported to Southeast Asia, and other areas. In 2003, the company developed PVC Heat Shrinkable Film Blowing Unit (Pring-grade) Shanghai City Enterprise Standards which has been filed in the Songjiang Bureau of Quality and Technical Supervision for Quality Supervision. The pring-grade PVC heat shrinkable film blowing unit is equipped with two groups of independent lifting traction device, located before and after the unit, that could ensure width of the bubble film more adjustable, as well as the cooling bubble film and also could make the film more suitable for container shipment. 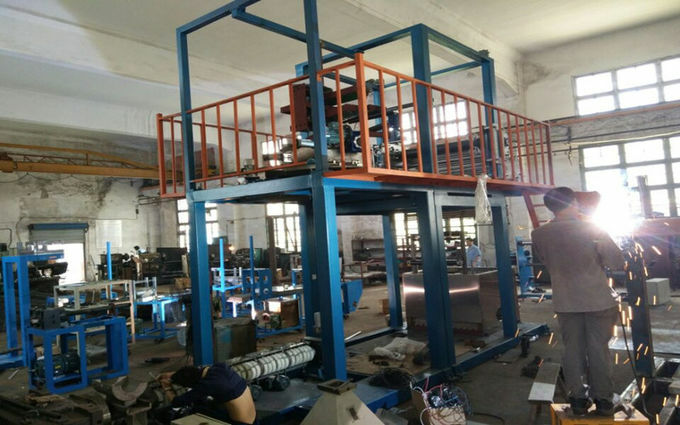 In 2009, our new designed and developed product, PVC heat shrinkable film rotated blowing machine, became an upgrading film unit, with advanced machine technical indicators, high precision, reasonable layout, novel structure and easy operation under international standards. 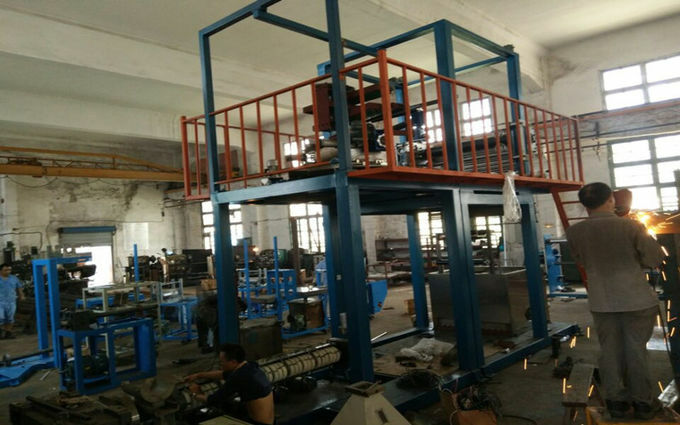 It is the perfect equipment used to blowing PVC contraction printing film equipment. 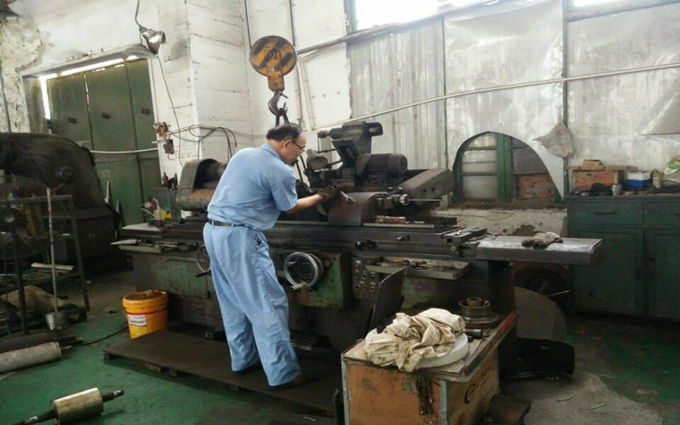 It can make the thickness of product more uniform and the surface of product smoother. What’s more, it can ensure that there is no wrinkle on the film and it has the advantages of high yield. It also greatly improves the speed of printing, which can reach 260-280 M/min. 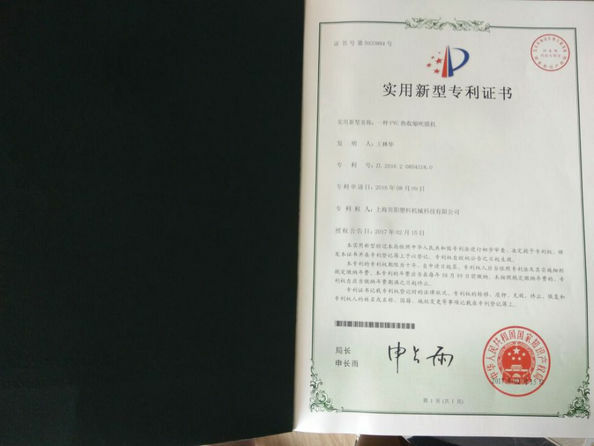 In 2012, the company was re-established and re-registered in Shanghai Beiyang Plastic Machinery Technology Co., Ltd. We always adhere to the sustainable development of quality first, energy saving and emission reduction, automation and technicalization. We are looking forwards to aspiring talents joining into our big warm family.